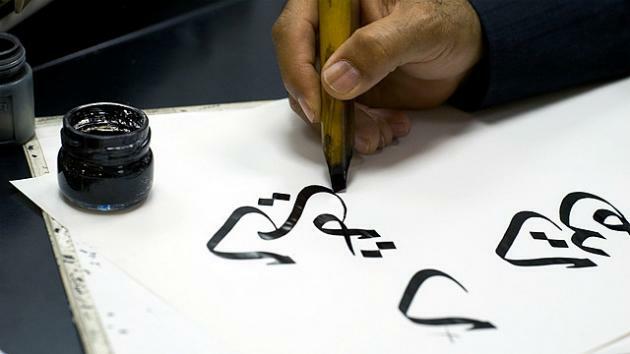 I had a lot of fun writing this article for the British Council blog about why it’s really worth having a go at learning Arabic. It might turn out to be easier than you imagined. More likely, it’s much harder than you imagined, but once you get started you might just get hooked. Photo © Mark, licensed under CC BY-NC 2.0 and adapted from the original.